I voted for Grandpa Rossey tonight on Dancing with the Stars. He was surprisingly good. And he's one of my guys, so I simply had to dial and click on his behalf. My friend John and I watched obsessively and voted for Nancy Grace when she performed on DWTS back in 2011, but we did that because we loved to hate her. Her dances were pure camp and she even suffered a nip slip on national TV. We had to vote for her because we didn't want the spectacle to end. 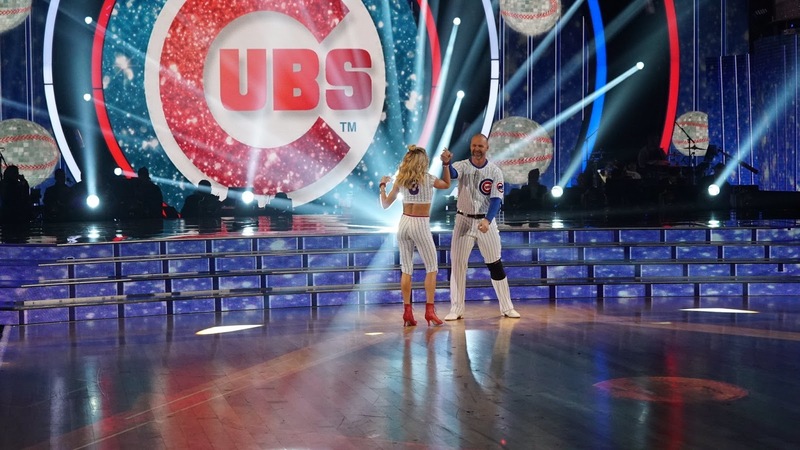 But watching David Ross twirl and quickstep to "Go, Cubs, Go" was just pure joy. 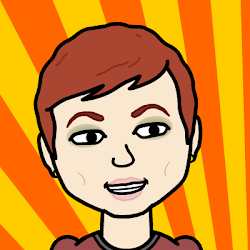 No snark. And very necessary. For today the news was filled with hearings. Donald Trump's tweets about Barack Obama and surveillance were debunked by the FBI director. There was official, on-the-record testimony about an investigation into the Trump campaign's/administration's possible ties to Russia. Then afterward, my President's spokesman told me black is white and up is down. Suddenly Paul Manafort -- the choreographer credited with last summer's Republican convention, the man praised by Donald Trump Jr. as having "the family's" full support -- only played "a limited role in the campaign." The Oscars are over. Robert Osborne is dead. Opening Day isn't for weeks. I need David Ross on Dancing with the Stars.